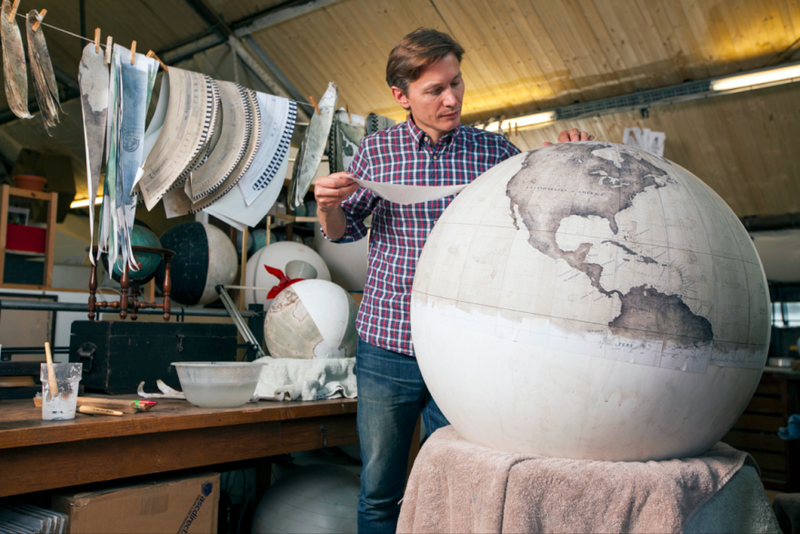 FACE 1 - Peter Bellerby - In the modern age, with the advent of GPS in addition to the abundance of mass-produced globes and maps, the art of globe-making has seemingly long disappeared. 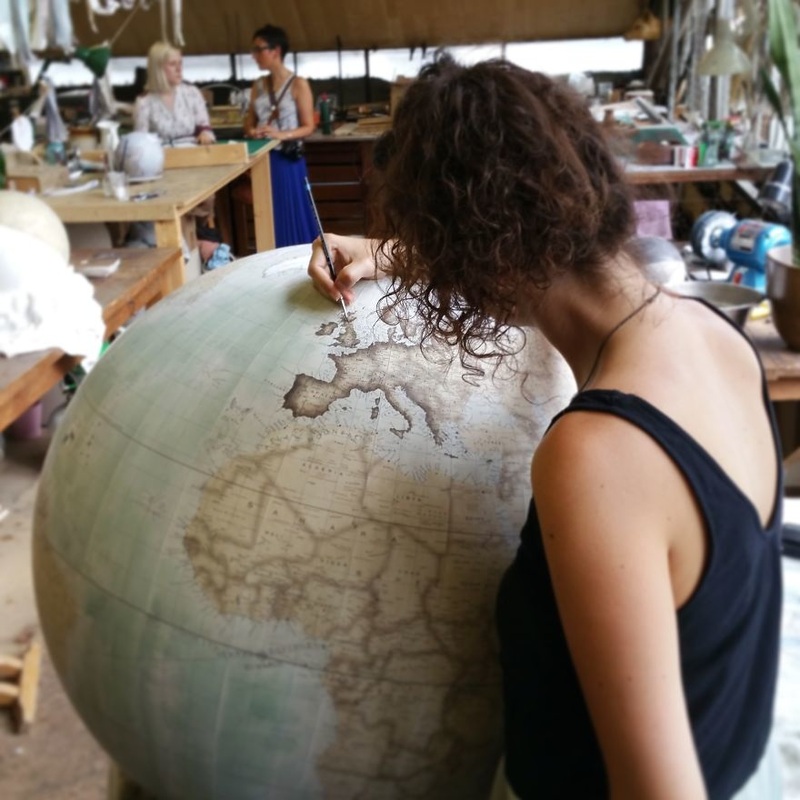 Only two workshops in the world still make modern handcrafted globes; one of them is us….. Bellerby & Co. Globemakers, a studio based in London, England. 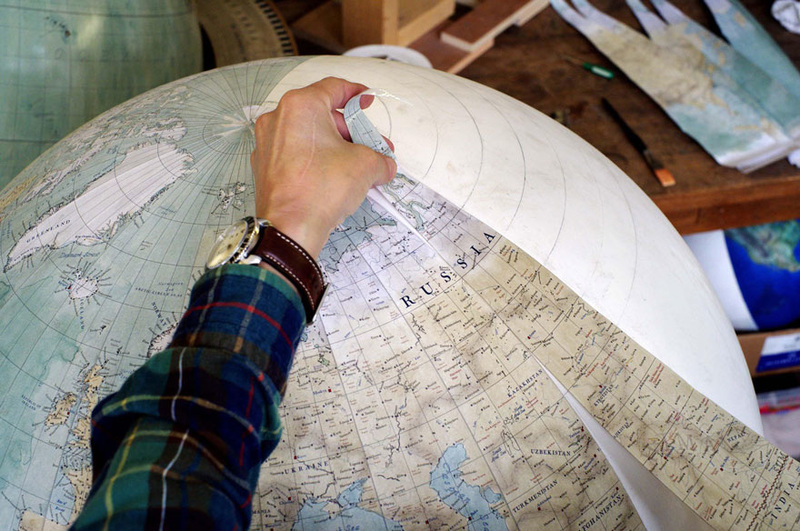 Peter Bellerby struggled to find a quality globe for his father’s 80th birthday present. Faced with a choice between cheaply made modern globes or fragile, expensive antique reproductions, Peter decided to try and make his own. The process turned out to be more complicated and costly then he imagined. 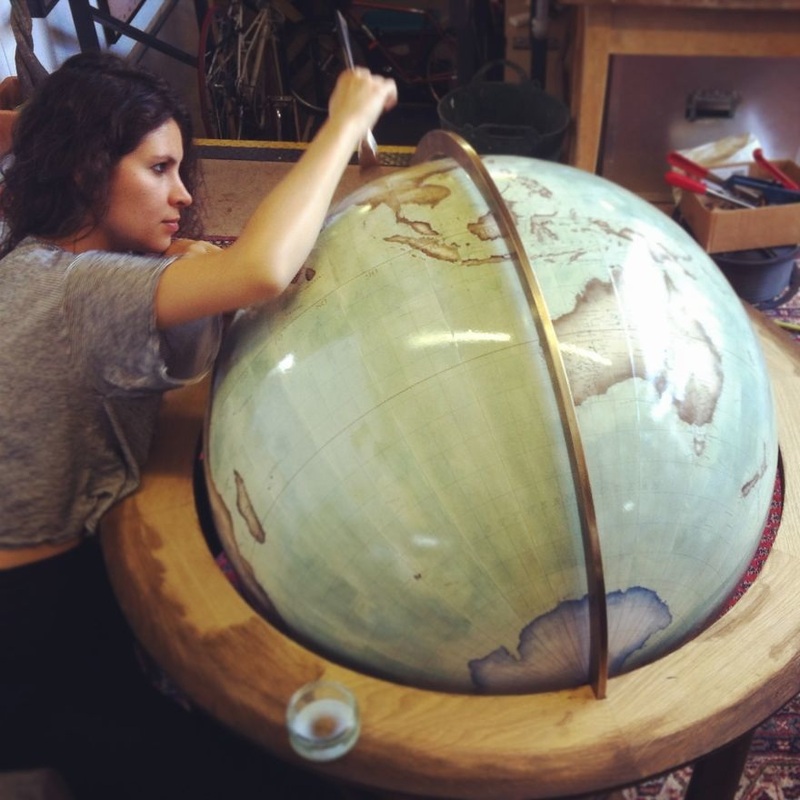 After two years of trying to create the perfect globe, Peter turned this newfound passion into a business. The process requires patience. Each "gore" --the shape necessary to cover a sphere --is painted both before and after it is adhered to the surface. 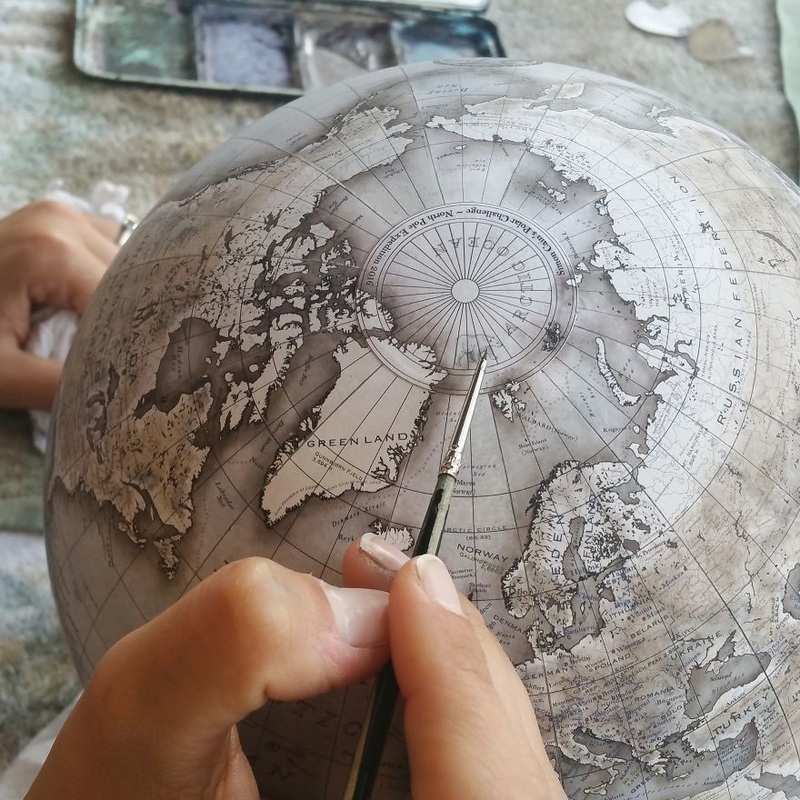 The final stage involves painting varnish over the globe to make it shiny and to protect it. The ability to slow down, take your time, be careful, do your best... is so so important to the creation process. 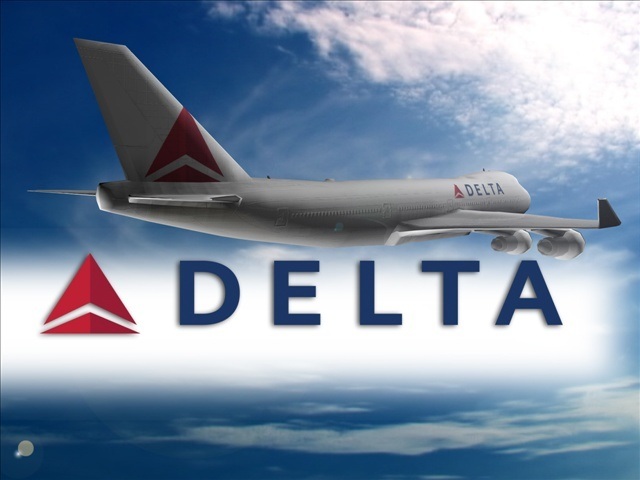 FACE 2: Delta Airlines Safety Video - When flying on commercial aircraft, each person must pass through security (that means going through a metal detector, taking off your shoes and running them and your carry-on bag through another detector). 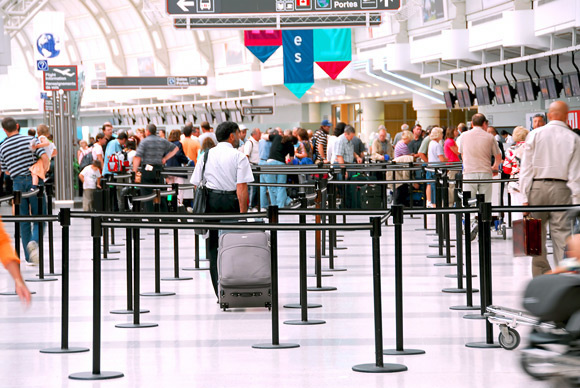 Then you wait in line to board the plane. 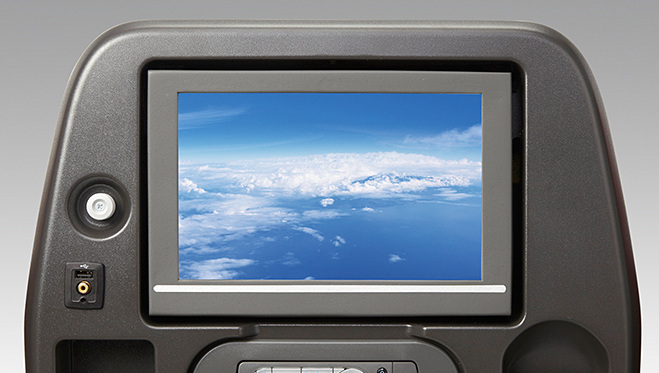 Before the plane takes off, passengers see a safety procedures video. 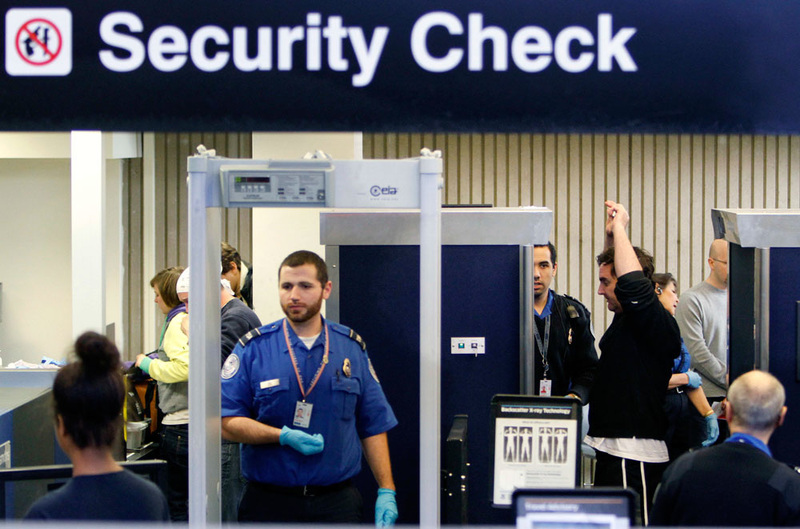 This safety procedure video was always the same and was repeated over and over again. Most travelers didn't even pay attention to it because, honestly it was boring. BUT...but that's not the case now. 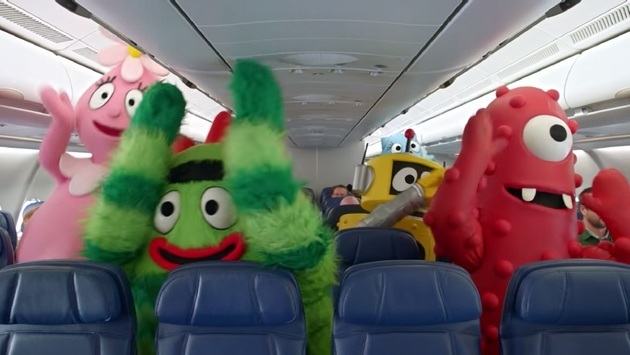 Delta decided to use their creativity and make the video informative AND funny. Everyone listened! Just shows you creativity combined with humor can get people's attention! If you want people to pay attention, you have to GET their attention first! 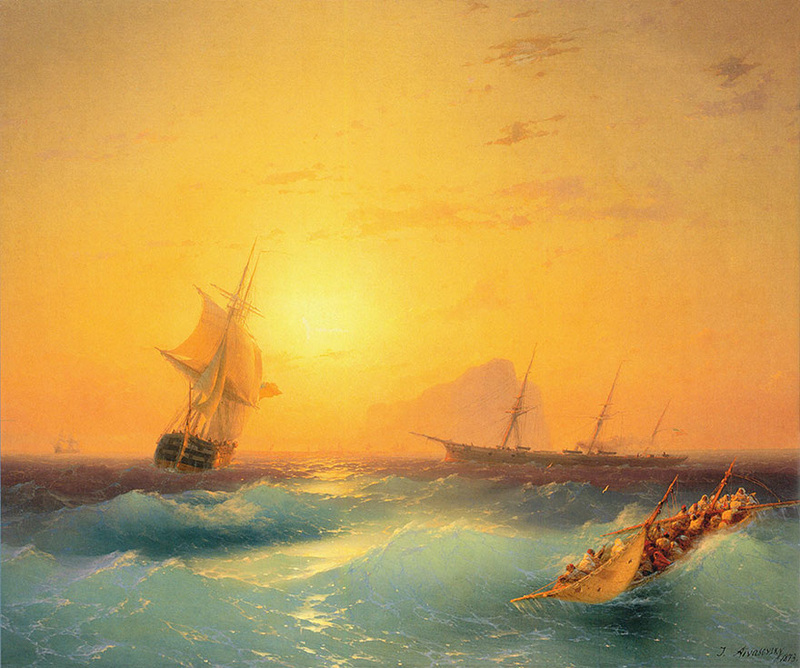 Ivan Konstantinovich Aivazovsky loved painting the sea. 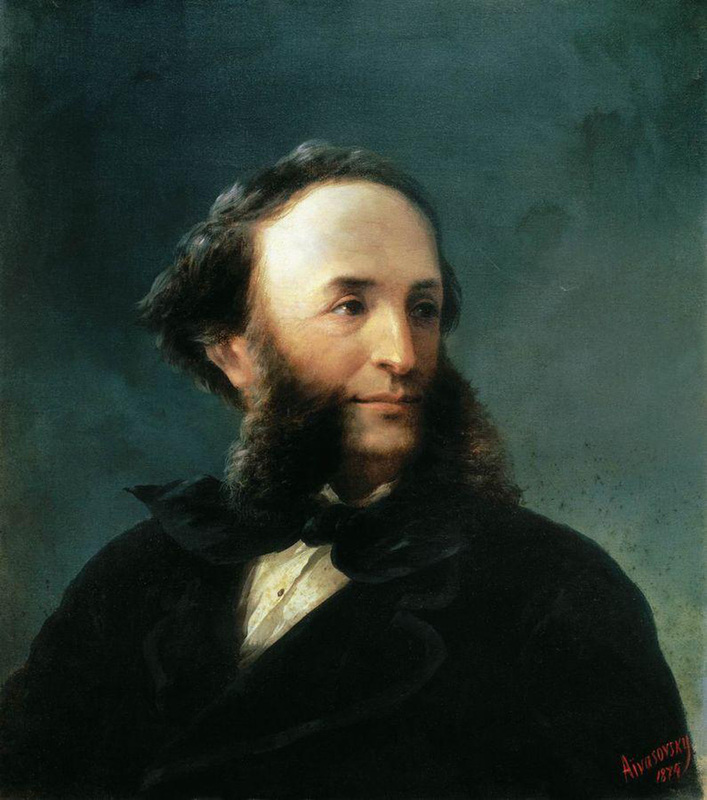 A Crimean native, he was born in a port town (that means it was a town by a sea harbor). Water was a constant companion. 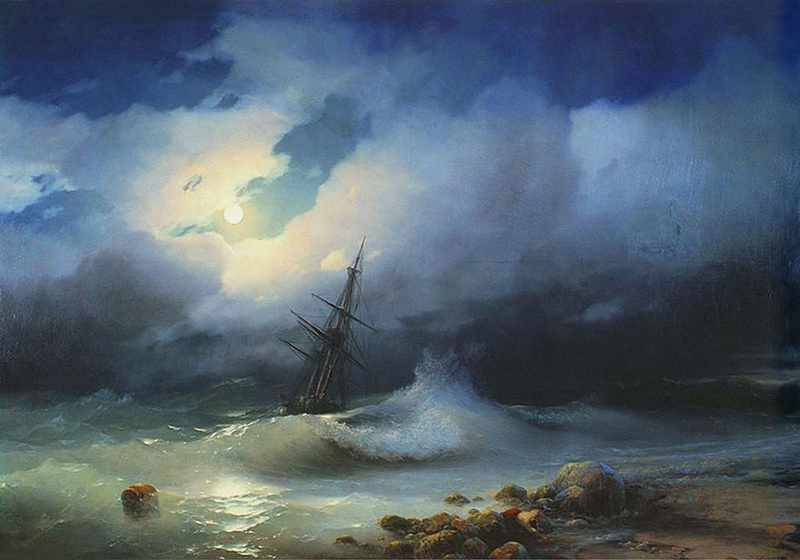 Ivan had real knack for painting waves. Light and translucent, they perfectly capture the essence of the real thing. 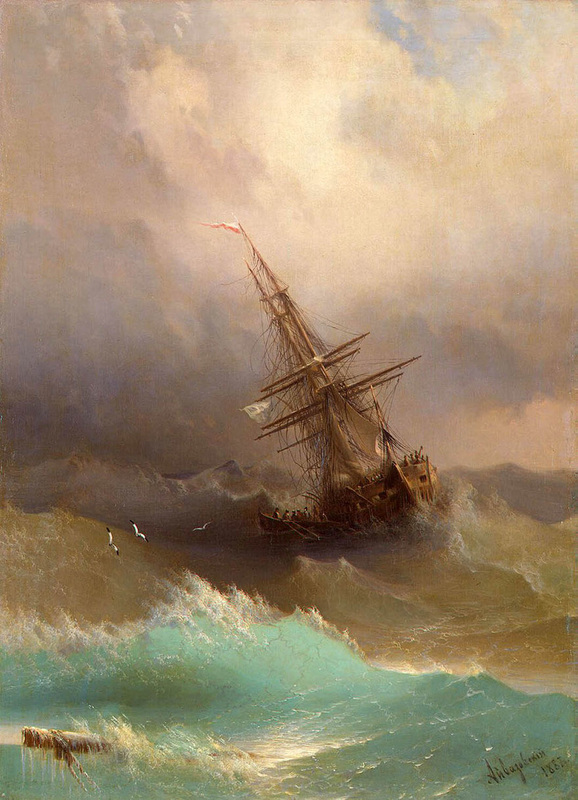 Many of these paintings featured a human element, too, with ships showing the struggle between man and nature. 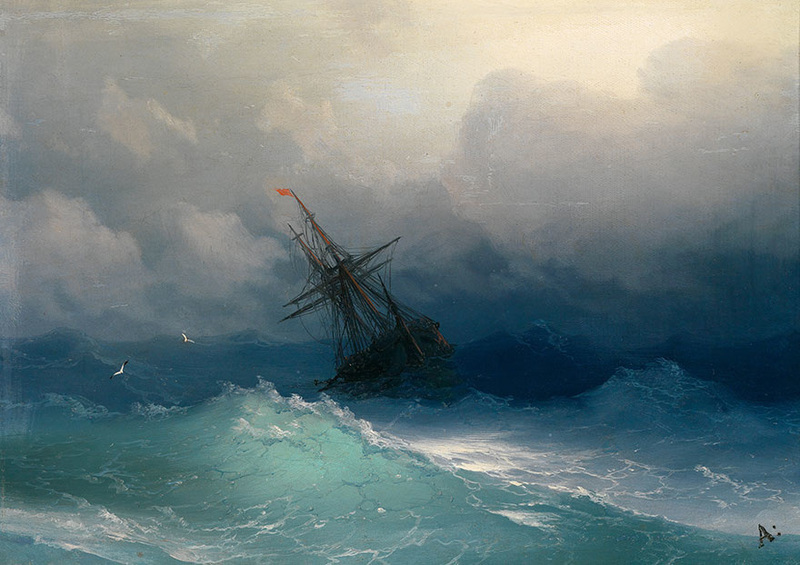 During his career, Ivan Konstantinovich Aivazovsky painted more than 6000 paintings, half of those are of the sea and ships. 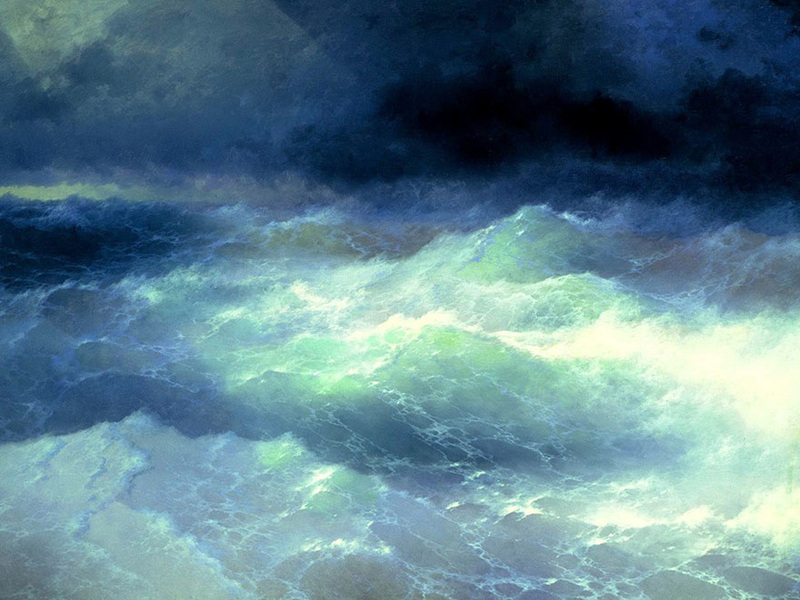 He won many awards for his realistic painting of water. As you look at his paintings it looks like you can see the water moving and changing colors. The water actually looks wet. 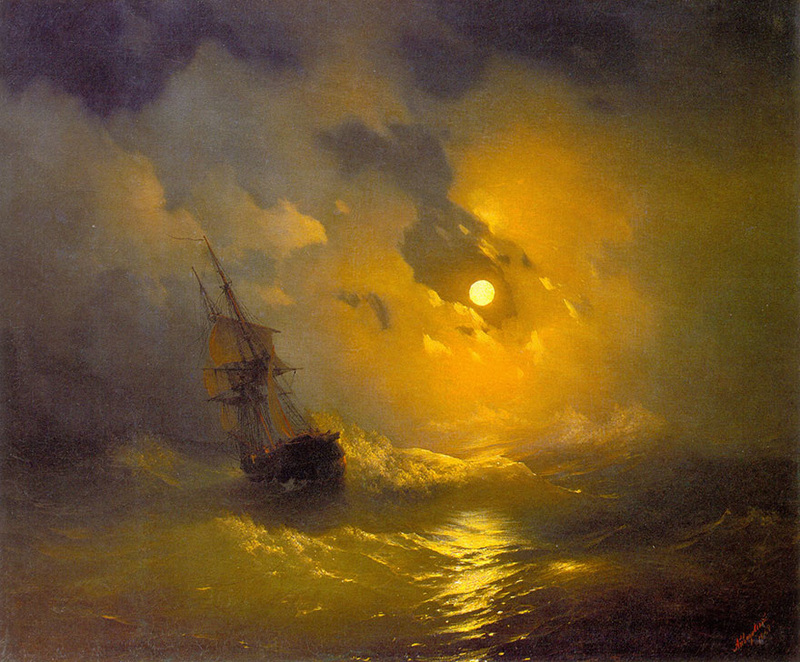 Perhaps, the reason Ivan was so good at painting the sea was because of the hours and hours he spend observing it, noticing, watching how it moved and changed colors. Look for details, see movement, really see colors. Become one with what you are studying, and you will know it like a friend. 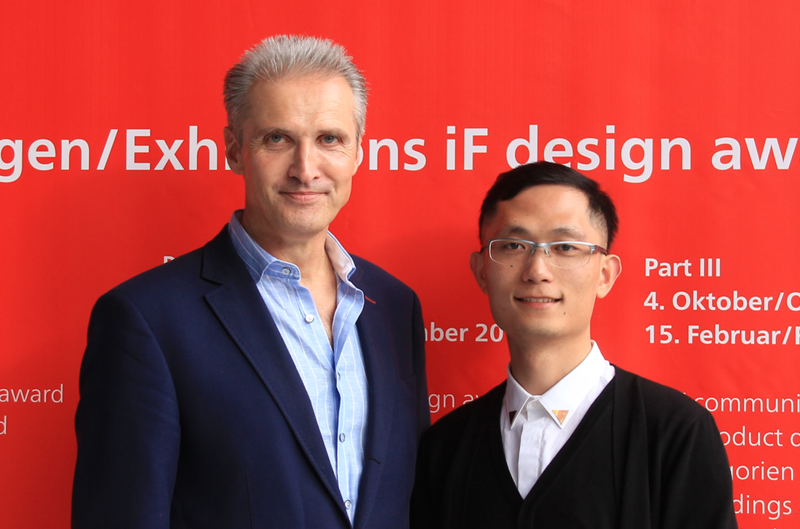 Simin Qiu, a design student, has created a faucet that conserves water, and looks cool while doing it. Water may be a liquid, but that doesn't mean it can't be shaped. 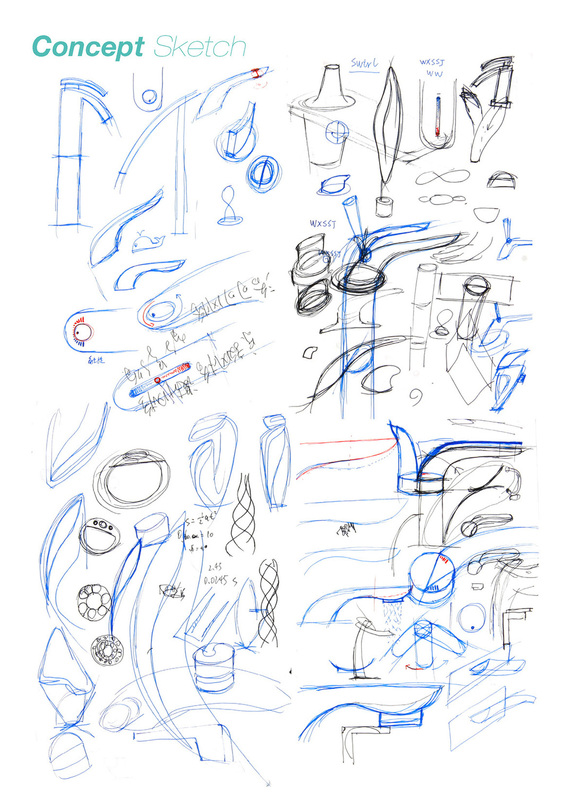 Qui developed concept sketches of his idea --the sketches helped him to see and think about what he was trying to do. Next, he worked with a design engineer to took his idea and made it happen. 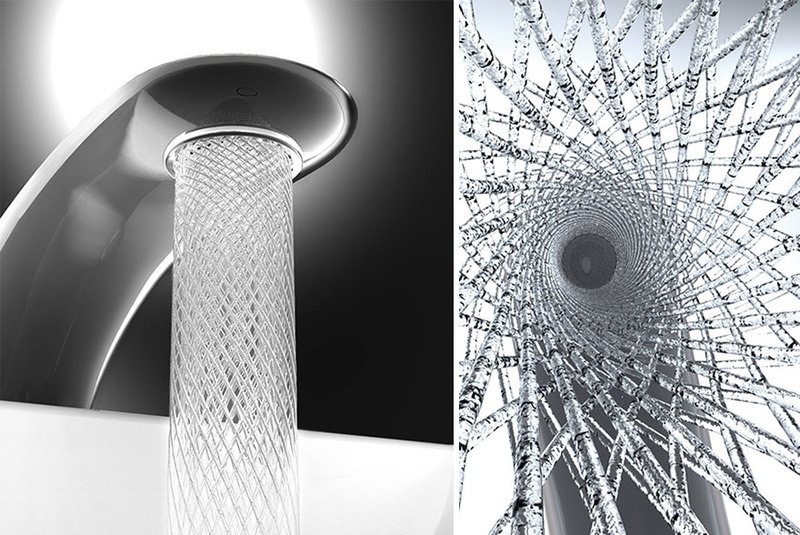 Simin created a faucet that limits the flow of the water by 15%. 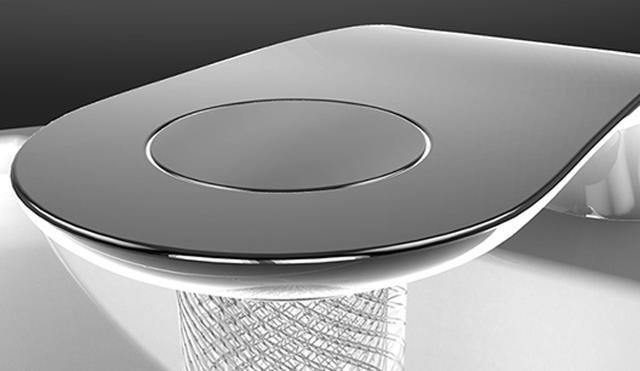 Called Swirl, his design uses two rotors to swirl water and release it in a stream of geometric patterns. 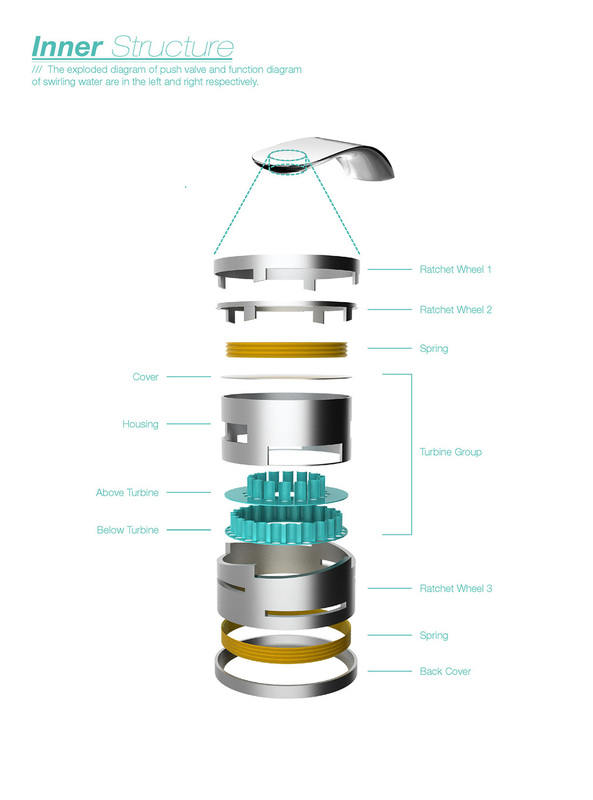 Swirling the water allows it to flow gently and reduce the impact force upon the user, while saving water. Pretty cool looking, isn't it?! Sketching isn't about creating a work of art --it's really visual thinking that helps you better see your ideas and how they work together. TRY IT!!! Face 5: Th​ere are times in life when being bogged down in a muddy rut is just an opportunity to regain traction and make strides. Sometimes you can pull yourself out of the mud without aid or assistance, while other times you have no choice but to hook your car to a four wheel drive pickup truck and hope there is enough power to pull you out. There's perhaps no greater feeling of helplessness than when your car or truck's accelerator is slammed to the floor, but the only response is the whirring of tires and the absence of movement. Dan Mengedoht posted a video that shows a truck driver demonstrating a simple solution to this very predicament. 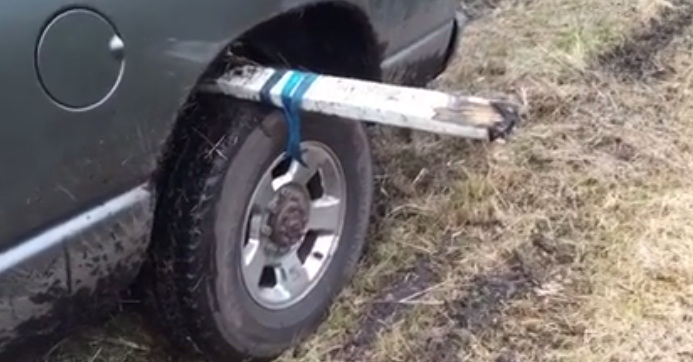 As the video shows, if you ever find yourself in the middle of a muddy field and your truck tires can't get a grip, add some lumber. Then, the driver steps on the gas. 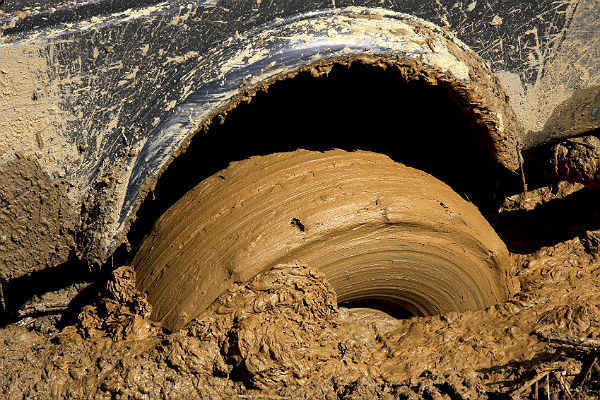 As the truck tire turns, the piece of wood catches the seemingly stable earth that flanks the muddy rut on both sides, lifting the heavy vehicle up and propelling it forward. 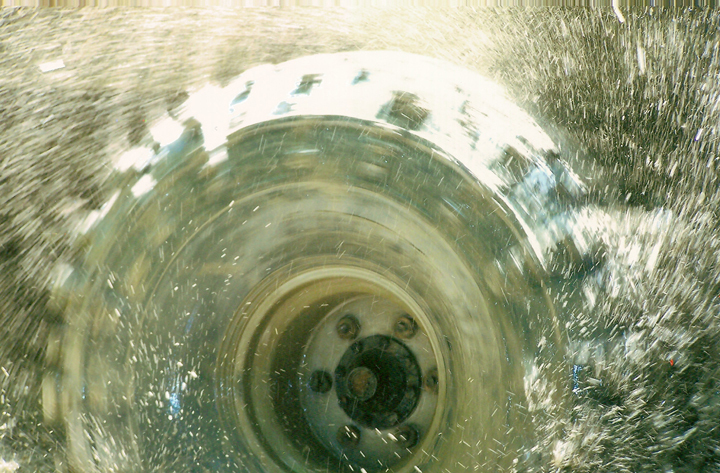 Another tire rotation, another progression toward the truck's escape from muddy mess. A clever tip that anyone in a similar situation can use— but this driver isn't the first person to use such an approach. 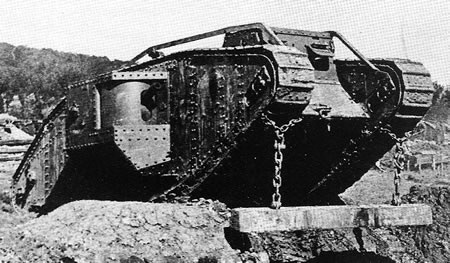 Some tanks that date back to World War I are equipped with what's known as "unditching beams" which are large wooden beams that help tanks dislodge themselves when they are stuck in the mud. Ruts in life can often parallel ruts in a muddy field, but sometimes, it just takes a little bit of creativity — and a spare piece of wood — to climb our way out of them. CREATIVE THINKING SKILL: KEEP IT SIMPLE! Often the answers to problems are best found in every day things that are all around us.